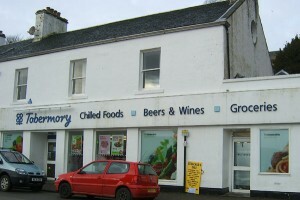 The Co-op is situated opposite the Clock Tower and Fisherman’s Pier. Fresh fruit, vegetable and meat are delivered to the Co-op several days a week. It is open 7 days a week from 8am to 8pm but does not open until 12.30 pm on Sundays. To check opening times please telephone the number below.